Believe it or not, we’re already halfway through summer, with another star-spangled Independence Day in the books. Pull up a (picnic) chair and check out this short and sweet recap of July’s enhancements and updates in QuickBooks® Online. Break out the fireworks: Projects, the newest addition to QuickBooks Online Labs, is now available to QuickBooks Online Plus users in the U.S. With Projects, your clients can organize all pieces of a project in one location, including associated transactions and time spent on the job. Projects also keeps track of profitability, so your clients always know how each individual project is doing. Accounting professionals, take note: Projects isn’t quite ready for use in your own practice. Work, tasks, and client requests won’t show inside Projects – yet. We’re working on it. Getting started is as easy as lighting a sparkler (hey, watch those fingers)! Learn how to setup and use the new Projects feature here. For your small business clients, every day is Independence Day. 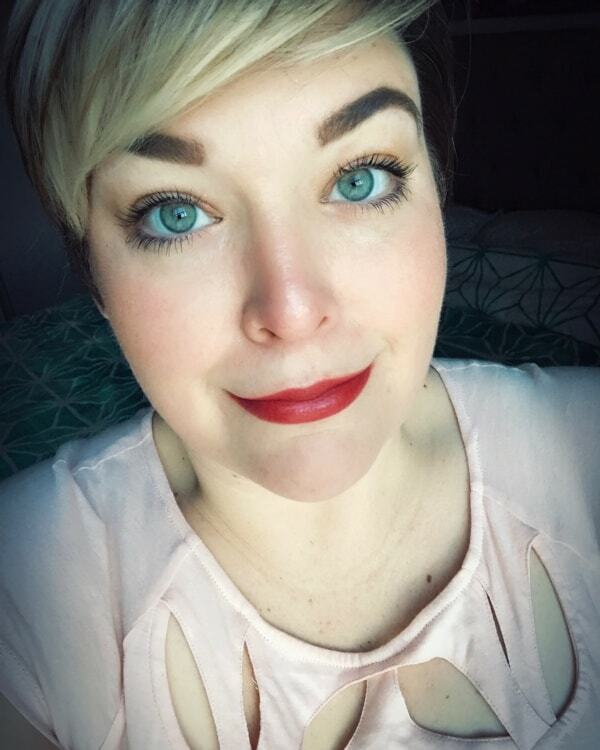 But as you know, the freedom of being one’s own boss also comes with endless meetings, daily deadlines, and a pile of paperwork the size of Mount Rushmore. 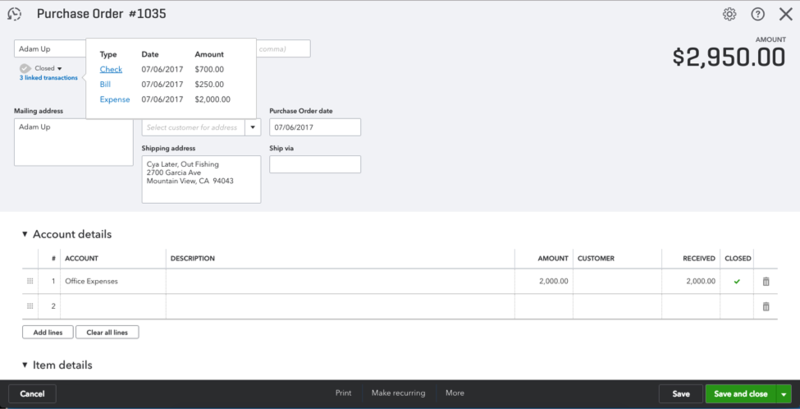 As of July 14, 2017, QuickBooks Online users can link a bill, check or expense to a portion of a purchase order instead of the whole thing, making it easier to keep track of transactions and see up-to-date expenses and inventory. Know where you stand. The new Open Purchase Orders Detail report makes it easy to track how much of a purchase order has been received/paid for, and how much is outstanding. Link purchase orders to more than one bill/check/expense. Each linked transaction will appear below the status of the purchase order. Close individual lines on a purchase order. The Close column allows users to choose which lines of a purchase order they close and which remain open. Learn how to make the most of the new partial purchase order feature here. Fun fact: The current American flag is the 27th version of the original design, proof that carefully considered design changes can make a world of difference. 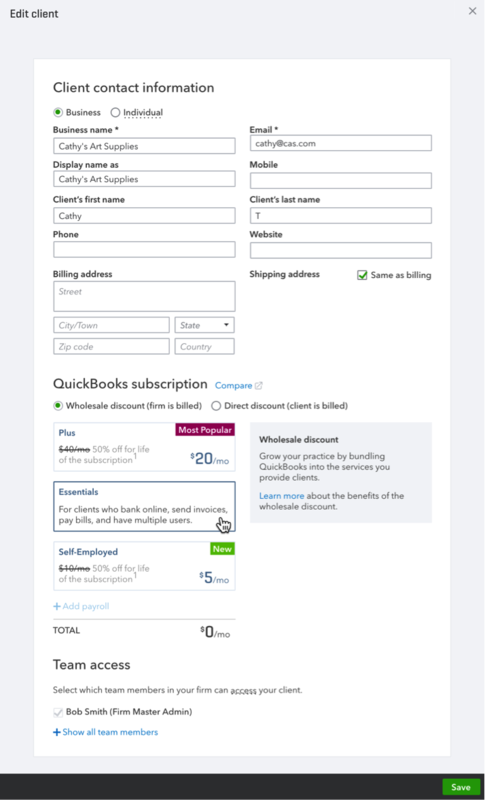 We’ve taken a cue from Old Glory and refreshed the look and layout of the Edit Client page in QuickBooks Online Accountant to match the current Add a Client flow. Your information is now organized on one page instead of three tabs, making it easier and more intuitive to update client information. That’s all for now. Keep an eye out for more updates next month, and enjoy your summer!